Experience the personalized comfort of Sway. The first of its kind, Sway lounge seating breaks free from conventional movement and enables dynamic orbital motion. Move front to back, side to side and everywhere in between with a smooth 360-degree swivel. Instead of a lounge chair that forces you to adapt, Sway adapts to you, responding to your natural body movements to provide superior comfort. 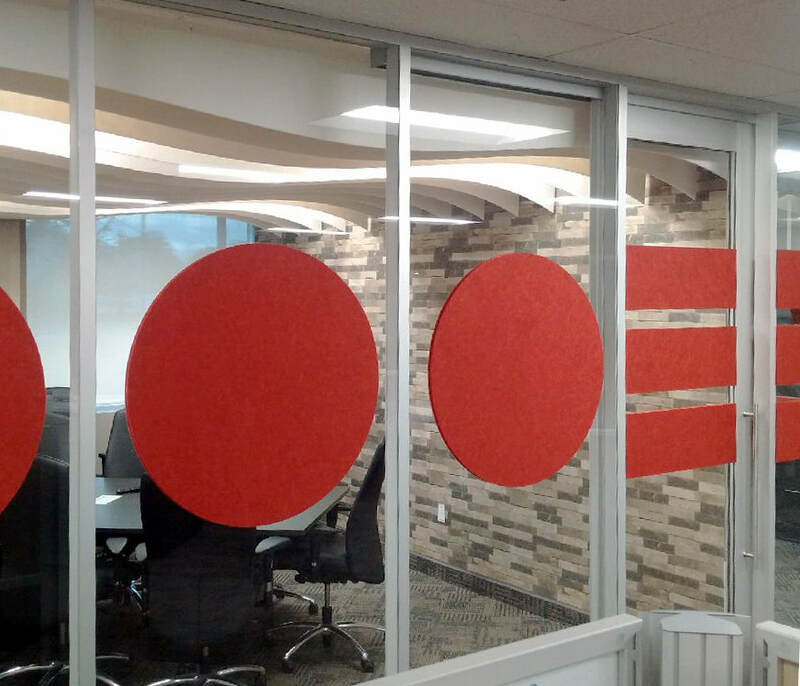 ezoBord offers the evolution of high-performance acoustic material. Flexible, lightweight, easy to install and cost-effective. Sound absorption with endless creative possibilities. Comes in any shape and fits in any space. Achieve multiple levels of sculpted style with Rizora stools. These work-surface, counter and bar height stools deliver simplistic design with liberating options. Rizora’s varying heights offer wood legs in a range of finishes and a spectrum of seat colors. Clarus go! Mobile is handcrafted in Texas using thoughtfully selected with premium materials. 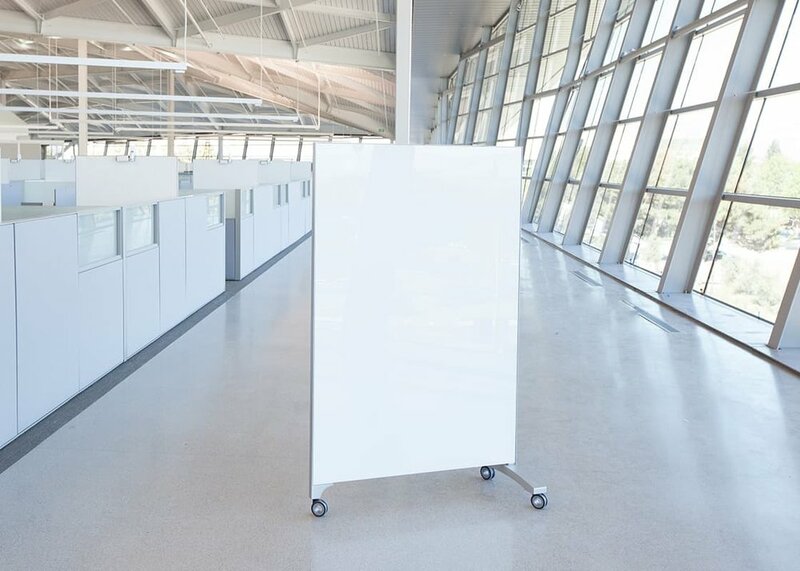 It is adaptable and versatile and travels easily for conferences, demonstrations annd other events. ezoBord panels are one of a kind acoustic panels that are flexible, decorative, tackable, recycled and super easy.to install. This is sound dampening with endless creative possibilities.